It’s almost the weekend once again and that means more quick fire questions. 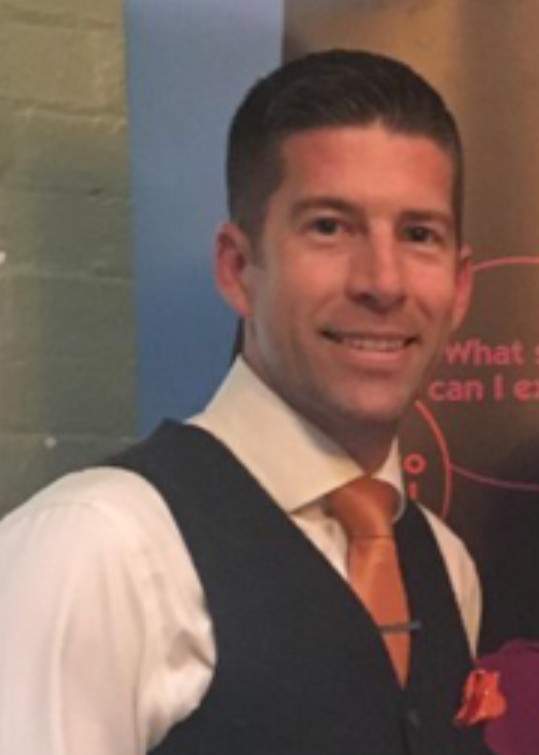 This week’s ‘Time Out’ features Greg Emmerson, Partner of Blusource Accountancy Recruitment in the East Midlands. Greg, it turns out, is an active competitor in the Derby and Nottingham basketball league! What is the first thing you do to get the weekend started? On a Friday night, I either rush straight from work to help take the kids swimming or, if work overruns, I meet the family back at home and have some relaxed time getting footballs kicked at me in the garden, playing overly competitive board games or watching the kids favourite film whilst enjoying a cold one. What is your hobby? I’m one of the older active competitors in the Derby and Nottingham basketball league, so I’ll spend any spare time practising my jump shot or spoiling a nice walk with a golf game! What is your favourite movie? On the rare occasion it’s my choice on which film to watch in the house, I’ll re-watch some mood-lightening classics such as Anchorman or White Men Can’t Jump! If you hadn’t been successful at what you do, what would you be doing instead as a career? I always thought I would end up in journalism or architecture, but some interesting experiences during two placements at media companies whilst at university, sent me into the loving arms of the recruitment industry! If you could have any superpower what would it be? Mind reading! I imagine it would be terrifying in my personal life, but it might help me unlock the mystery of the human brain in a professional capacity, which would be very useful. What is your favourite genre of music? Music wise, it’s pretty eclectic now. In my youth, R&B, funk and soul were my favourites but anything with a beat to start the party or mellow guitar for relaxed times are my preference. My car now spends as much time on smooth FM and Radio 2 as it does on Radio 1 and TalkSport so I’m definitely transitioning! If you could travel to any moment in time where would you go? 1966, straight after the World Cup Final would be perfect, to feel that joy across the country and be part of it! On a personal note, we got married abroad in 2009 and friends and family spent a week with us around the wedding day itself. Every day was relaxed and so much fun, so if I could re-live that week under the Grecian sun, I would take it.